By Lisa Steele on August 17, 2012 Visit Lisa's Website. by Lisa Steele Last evening on my way down to the barn, I stopped to grab a few handfuls of fresh herbs from the garden as I often do. I just snip whatever there is an abundance of, since all herbs have such great health benefits – to humans and chickens – and put scattered them in the nesting boxes and on floor of the coop. Not giving much thought to the variety, I just snipped a few unruly plants and tossed them into the coop. This morning when I let our hens out, I could have sworn the chickens were making pizza in there! Our coop smelled like an Italian pizzeria. I had inadvertently tossed in basil, oregano and parsley – the classic Italian combination. Coincidentally, that particular selection of herbs is actually very beneficial, in addition to smelling pretty great! Basil has antibacterial properties and also aids in mucous membrane health. As you may know, chickens are extremely susceptible to respiratory illness, so keeping their sinuses and mucous membranes in top-top shape is extremely beneficial. 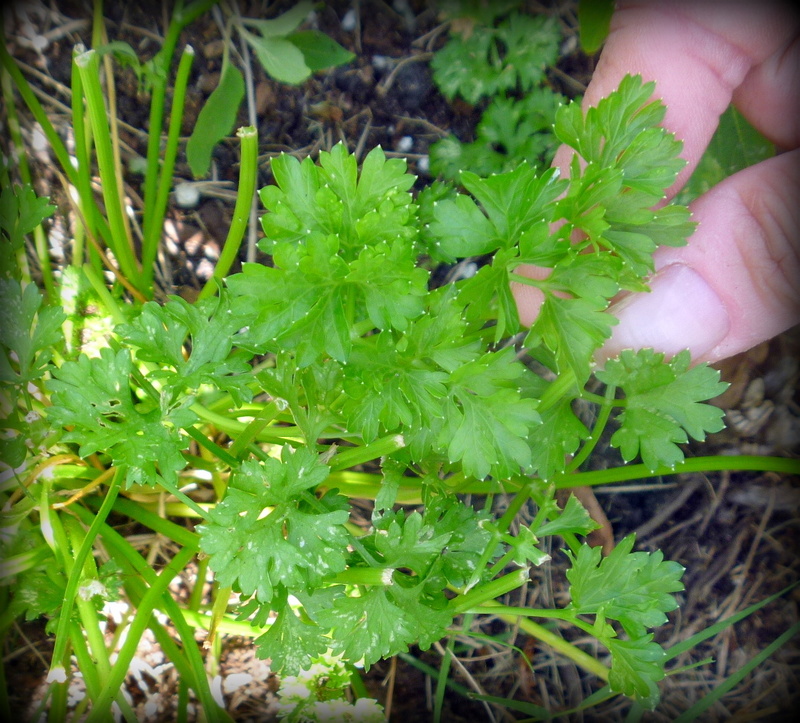 Parsley is extremely high in vitamins and aids in blood vessel development. It is also considered a laying stimulant, which naturally is something from which chickens can benefit. 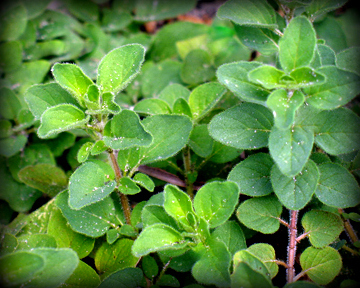 Oregano is one of the most beneficial herbs to which you can provide your flock access. It purportedly combats coccidia, the avian flu, blackhead, salmonella, e coli and infectious bronchitis. There are many scientific and medical articles written on the subject of using oregano to treat coccidia specifically. Clearly, if even some of it is true, oregano is an herb you will want to grow for your chickens! Although the benefits of herbs on chickens have not been extensively studied, there is no arguing that herbs do have positive effects on humans and have for centuries. Also try lemon balm/lavender or mint/rose petal combinations. I enjoy both those scents immensely, and I hope the chickens do too! 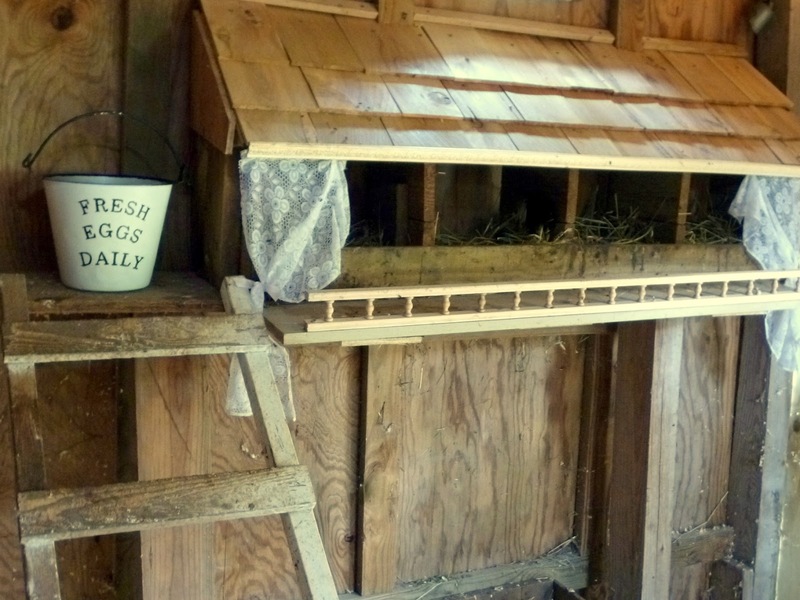 Leave a comment below telling us which herbs you have tried in your coop or nesting boxes. I have lavender, bee balm, to and spearmint all over but never thought about putting some in my girls coop or the run. I am going to go snip and give them a banquet and will be planting basil and oregano. Being a new chicken mom there is so much to learn. Thank you for all the information you share. Interesting idea. Have some herbs growing in wicking barrels. Might have to move them over to the coop area so the girls can browse the salad bar. Google search “Wicking Tub”, or “Wicking Barrel”, or “Wicking Bed”. These things are great to keep mint and other wandering herbs contained. And they grow like crazy. Congrats Sadie Beery, Brittany Moss and Bonnies Junk in the Trunk – please email me at fresheggsdaily@gmail.com with your address so I can get your chicken decal mailed out to you. I like to use Basil & Rosemary & Mint! Smells so good! Currently using rosemary and lemon balm….but planting other herbs just for the girls…. I want to plant roses just to put the petals in the coop!! I found your lavender/lemonbalm/rosepetal combo on your etsy site and tried it immediately! It is so wonderful!!! My hens love to rub against the lavender. I’m having the hubster till a small garden in front of oneside of our run just for so I can plant them their very own herb garden!!! Lisa- I am wondering about oils-do you think a few drops of peppermint oil would work the same and what about the dried Herbs. I know fresh is the best but with the heat here in AZ my garden is crunchy/dry. LOL We have almost finished the new coop and they are spending the nights in there and the flies are having a grand ole time! And one of the buffs laid the first egg! I love all the info and tips I’ve been learning!!! Thank you so much for all the wonderful info!!!! I throw in lots of rosemary since that’s what I have the most of. I’m going to pot up some more to help with the mosquitoes. We’re having a problem with West Nile. K first I read about prize 🙂 then go back and read article 🙂 ha …so excited to plant some herbs for them they will love it! I’m just afraid of planting something that might make them sick ~ thanks do much I love your blog! I have tried all of these, except the parsley, they seem to enjoy them all! 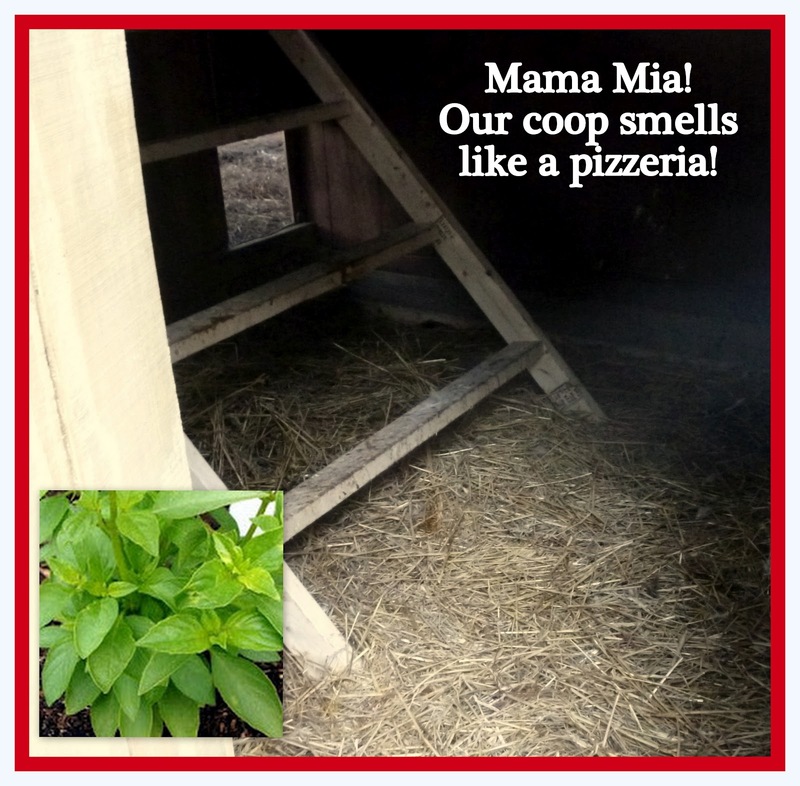 We’ve never put anything in our coop…but i will be trying out some basil for sure tomorrow…we have tons of it!! After reading a blog on FED a few weeks back, I went out and purchased an assortment of herbs for a “chicken garden”. I planted Bee Balm, Oregano, Lemon Balm, Rosemary, Lavender, Spearmint, Thyme and Pineapple Sage! Herbs for us and herbs for the ladies! I have added a few mixes to their boxes, mostly to keep the flies at bay. They are terrible right now. I have put rosemary and mint in for my girls and they seem to love it. That’s the great part, whether they eat it or not, its still beneficial. It smells so good, especially on hot days, or when the hens are sitting on eggs. AND if you hatch your own chicks, the herbs are super for them too. It’s a win/win. And doesn’t cost a thing since most herbs grow well and need to be trimmed – and many of the ones we grow are perennials. Oh yes! Love to add herbs from my garden to the coop and sprinkle around their run: regular basil, African basil, rosemary, thyme, oregano, and a little parsley for the chicks to munch on; although they eat all of it. I have added basil but my girls tend to just ignore it. I will have to get some other herbs growing to try out. Thanks for all the wonderful information. I’m a new chicken owner and am loving this fantastic tip. I’m on my way out to the garden now to snip some basil and thyme. 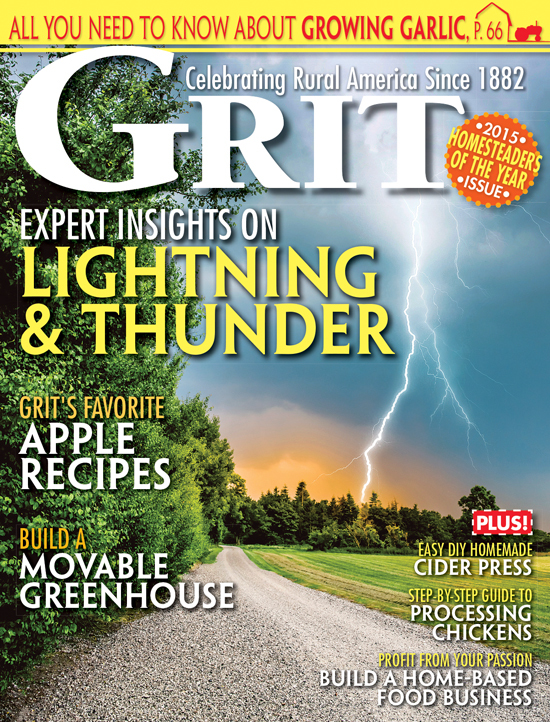 Lemon balm is a great choice also. It’s a member of the mint family so have rodent repelling properties. And it does grow like crazy. It’s another personal favorite of mine. We use lemon balm- we have tons if it growing all over the place. We just grab handfuls and toss them in! Keeps the coop smelling nice.